Compared to iOS, Android has a better collection of online multiplayer games. It actually is more fun to play those games too, thanks to the large user-base. Another point is that you can always find online games from different categories like Action, Strategy, Racing etc. But, here’s the problem: the number of the games is so high that you’d get confused. If you think the same, this article is for you. We have created a list of the best online games for Android. We have selected the games from different categories too. 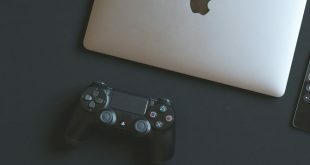 It does not matter whether you want to simulate the world or just race some cars, you’ll find some cool Android gaming titles here. 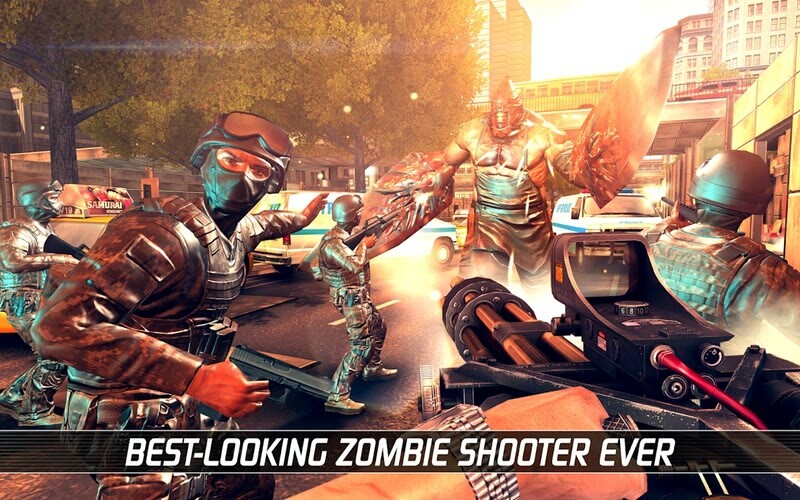 First, we will have a look at the best online action games for Android. Most of these are paid and require an intermediate or high-end smartphone. You may have an unsatisfactory experience on low-end devices. 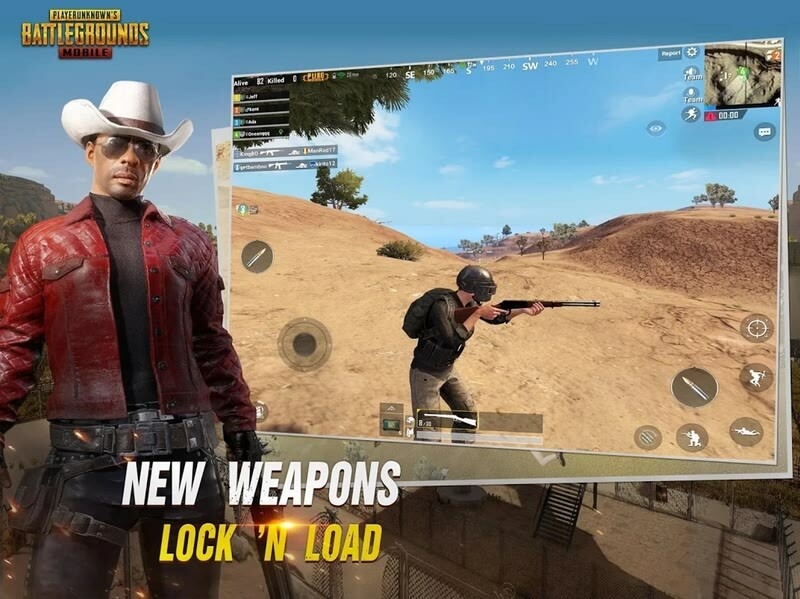 PUBG Mobile is one of the most popular and trending online games you can play on Android. It’s part of the battle-royale genre, which is a kind of survival. You start the game in an island, with 100 other players. The last man standing wins the game, but that’s a long shot. You have to keep yourself alive while knocking out others. There are a number of weapons, vehicles and inventory stuff. The game also offers features like live voice chat and high-end graphics. You can also check out different maps and gaming modes. 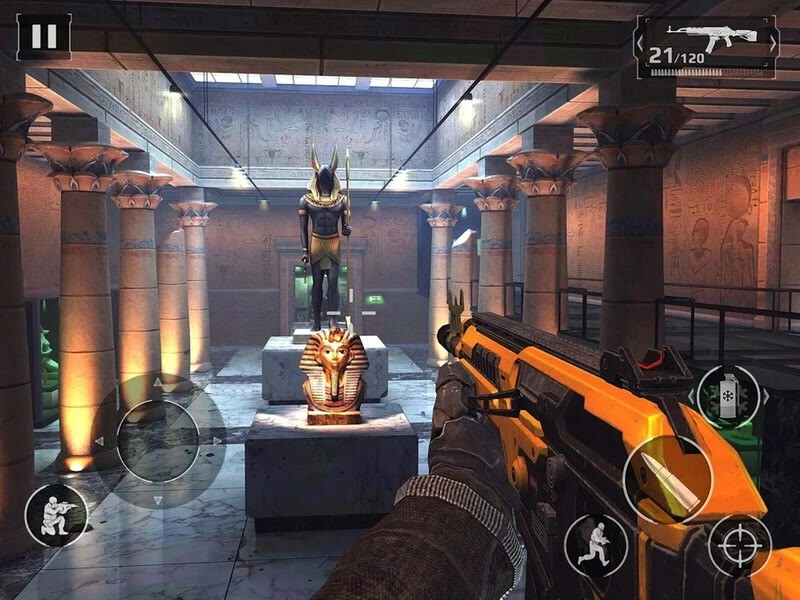 If you are looking for the best online FPS game for Android, Modern Combat 5 is the real deal. The game also has some role-playing elements, but it’s all about battlefield. You can play solo or team up with others to get into the spirit of online multiplayer gaming. There are hundreds of weapons and tens of Classes you unlock, each offering better abilities. Modern Combat 5 also features a global squad system, and you can engage in squad-based fights as well. Its graphics are as good as it gets. UNKILLED places you inside one of the popular genres — zombie apocalypse. The plot is set in New York and you’re one of the five people who can protect it from zombies. You can play solo or go to online PvP to get into nerve-cracking multiplayer battle. Not all zombies are vulnerable to guns, and there are many weapons you can check out. The game rocks when it comes to graphics quality and character customization, and it is one of the best action FPS games you can find. If you think you haven’t played dynamic FPS yet, Shadowgun: Deadzone is the best place to start. It gets you right to the battle — with up to 12 players at a time. There are two game modes — Deathmatch and Zone Control. In the first, you kill everyone, while the second mode wants you to protect the zone. 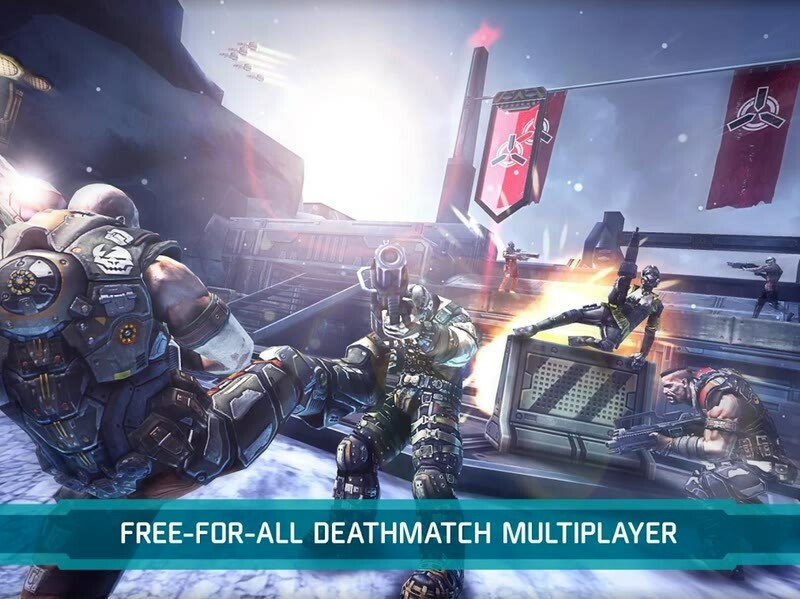 Apart from the awesome collection of weapons, Shadowgun: Deadzone features some cool characters and dynamic action features. Despite the heavy graphics, it’s easy on the device. We came across this wonderful app quite recently, and it’s one of the best online games in action category! Massive Warfare: Aftermath is still unreleased, but there is a number of players you can battle with. 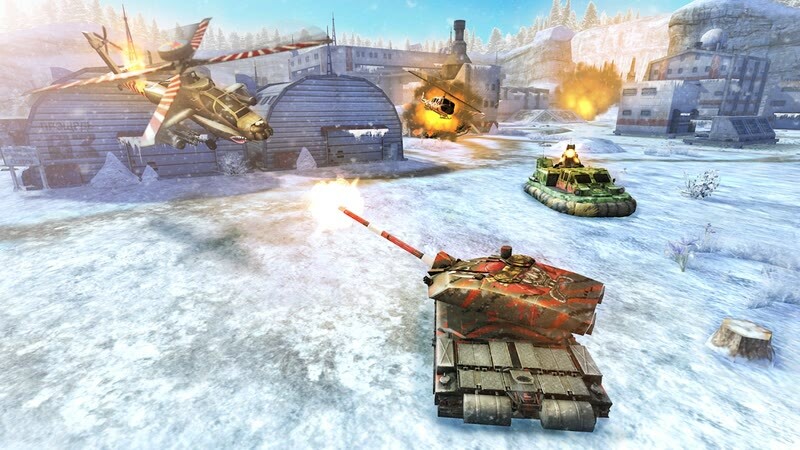 You are in a warfare, with different vehicles like tanks and helicopters. You can choose and upgrade your vehicles and do the killing part. It features different maps and vehicle upgrades. While it has wonderful graphics, we didn’t think Massive Warfare: Aftermath drains battery. 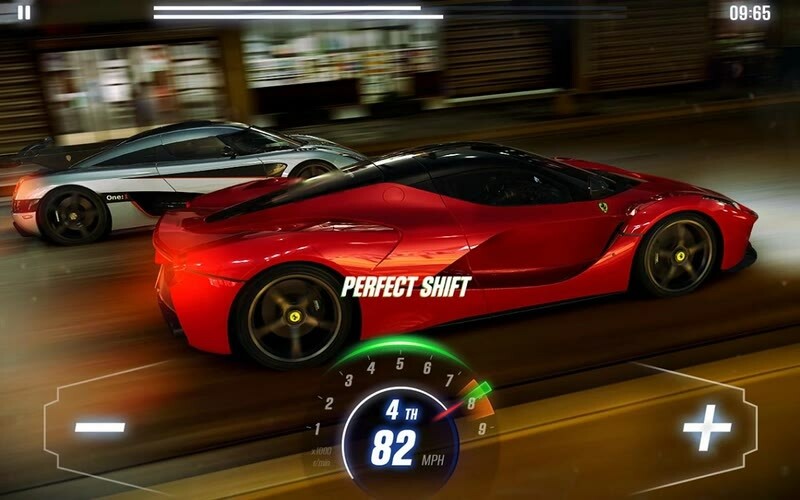 Racing is the next best category when you need the best online games for Android. You can get into a vehicle and start beating the others. Find the right titles below. 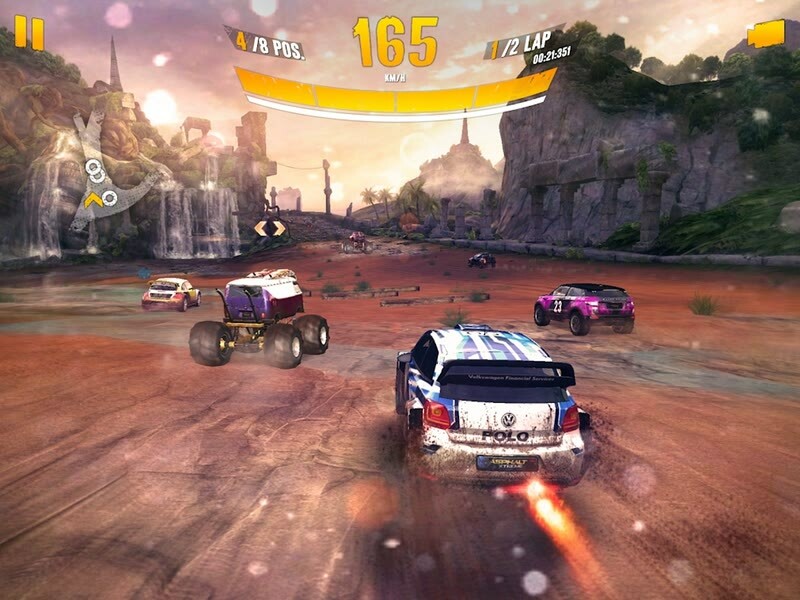 Even if you don’t want online multiplayer, Asphalt Xtreme: Rally Racing is one of the best racing games for Android. You have more than 50 players to choose from, and hundreds of events to take part in. As far as its multiplayer gameplay is concerned, you can engage in a game of 8. Offering the best graphics in town, you can count on Asphalt Xtreme: Rally Racing when you need off-road racing experience. It lets you explore an immense variety of locations too. 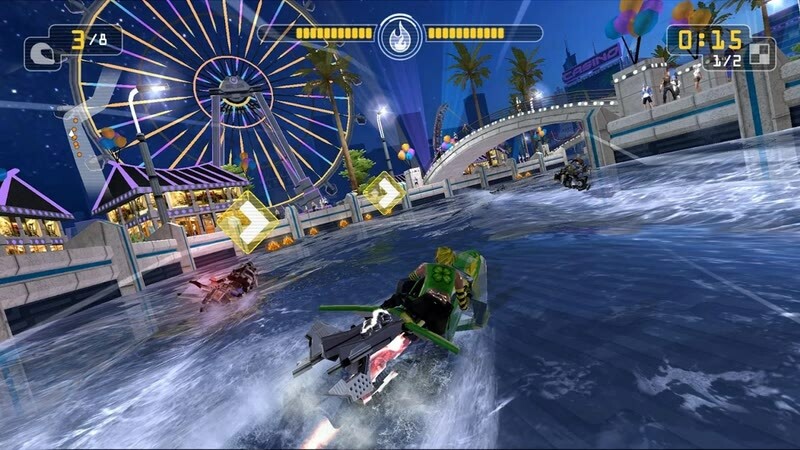 Riptide GP: Renegade is a hydro-jet racing game, and one of the best in the genre. You can get into online multiplayer gaming with 8 players in total. While the graphics are awesome, it offers wonderful career mode as well. You can even launch local multiplayer using the split-screen interface. You just need an extra set of gamepads. If you have ever dreamt of water racing, you should check out Riptide GP: Renegade, and you will not regret it. If you need a street-racing online game for Android, CSR Racing 2 is a wonderful choice. It brings your favorite cars from popular brands and there is a World Tour to explore. You can compete in battles, create your own garage and get the favorite cars from around. At the same time, CSR Racing 2 has a wonderful collection of single-player game sections too. Altogether, after counting in the wonderful graphics we’ve seen, CSR Racing 2 is as better as a racing game gets. 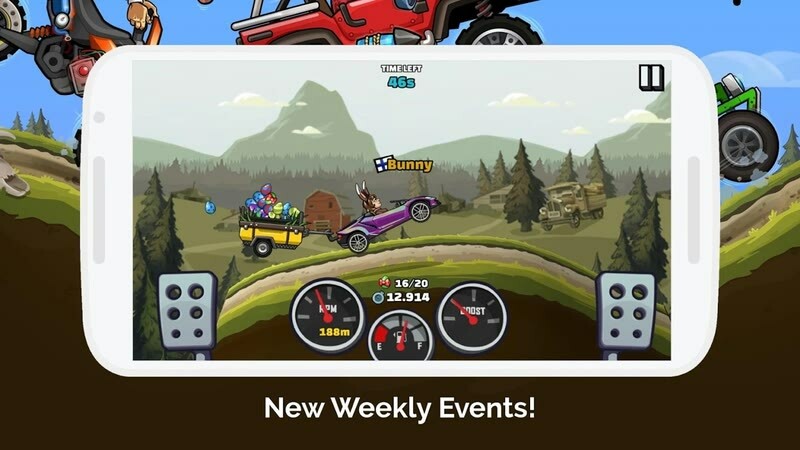 Hill Climb Racing 2 is not about high-end graphics or the original cars. However, if you need a full-fun Android game to play with others, count on this. You can enable in multi-player games using the weekly events or a few other sections. There is also a global leaderboard that you can achieve. Despite the retro look, the game is quite good, since you can upgrade vehicles and features on the way. There are daily competitions too, and social media integration makes Hill Climb Racing 2 awesome. 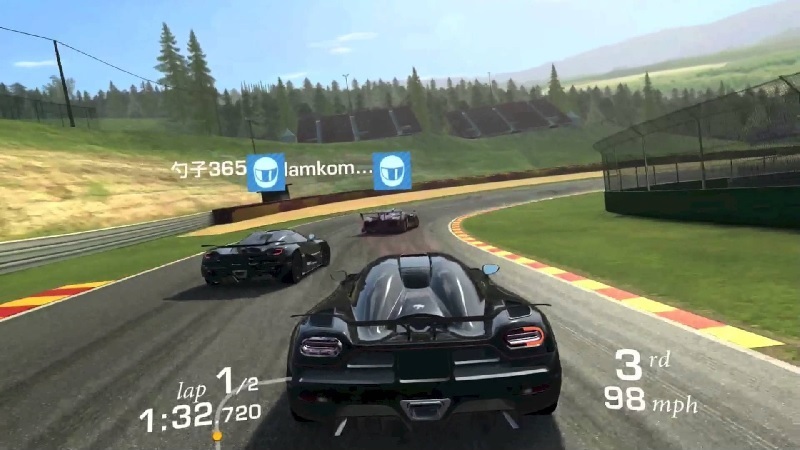 Real Racing 3 reaches the best level any Android online game can ever reach. In case you did not know, Real Racing is a popular franchise and comes with apps for other devices too. The result? You can compete with players from other devices too in the multiplayer mode. There are 8 players in one game and there are many modes you can try. Including the online section, Real Racing 3 offers around 4000 events you can explore. It is one of the best racing games you can try. Now, we will move onto the category where you have to think and decide. These games are not always about the richness of graphics, but the overall gameplay. If you are looking for a strategy Android game in the world of dragons and other creatures, you should check out Vainglory. One of the most popular online strategy games, it’s rich in graphics. Vainglory 5V5 offers one of the best frame-rates when it comes to Android games. Count in the global community, and you can really live in the world of fantasy. 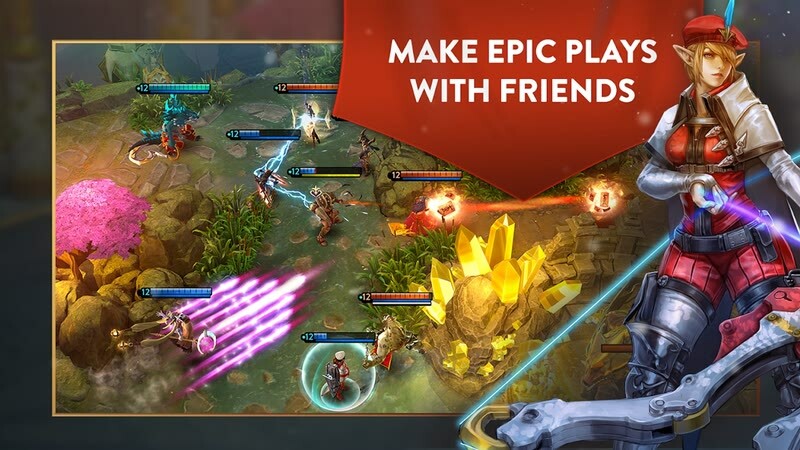 Vainglory offers different gaming options, starting from the 5-minute ones to a long-lasting career. 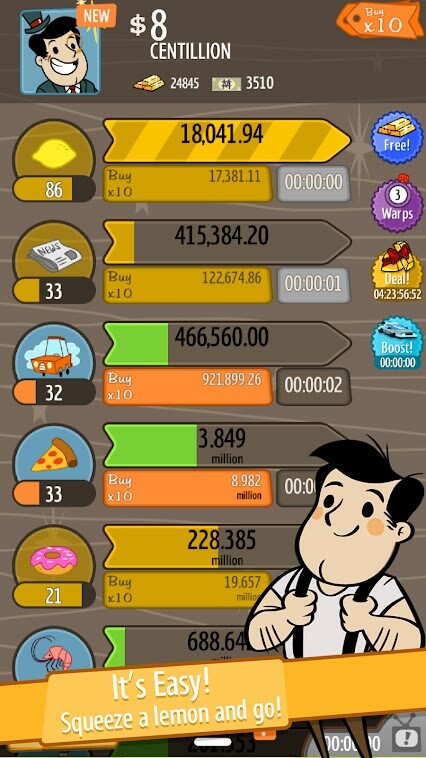 AdVenture Capitalist is an astonishingly addictive online simulation game for Android. It’s an idle clicker — which means that you can keep clicking. As a capitalist protagonist in the game, you have to start ventures and upgrade them to keep money coming. On the way, you can take part in events and other competitions. You can even upgrade your empire to spaces like Moon and Mars. There is enough imagination and a kind of gameplay mode that keeps you addicted. 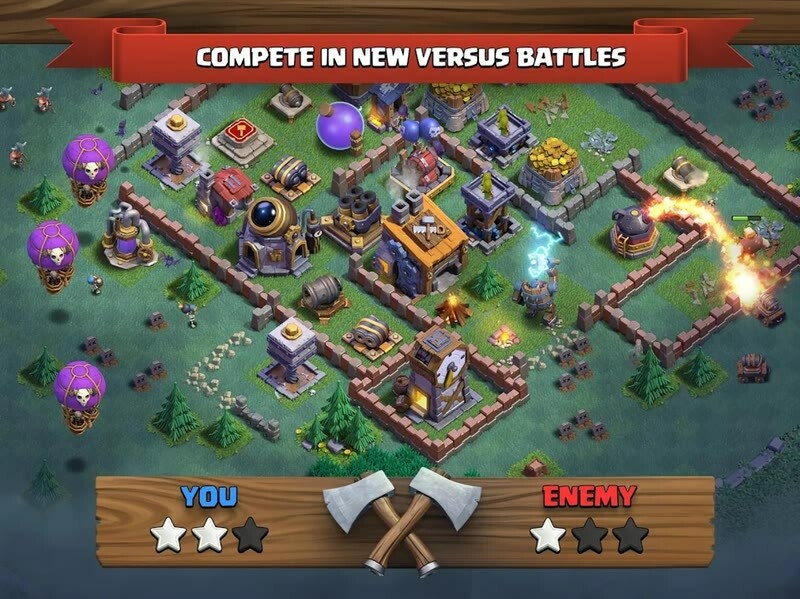 Even after years of release, Clash of Clans is one of the best online strategy games for Android. You are free to build your own clan and join others. With millions of people playing the game, you can keep building your empire like never before. With each update, the developers are bringing new classes, features and elements into the game. Once again, we should warn you that Clash of Clans is painstakingly addictive. There are even Friendly Wars and more challenges to check out. 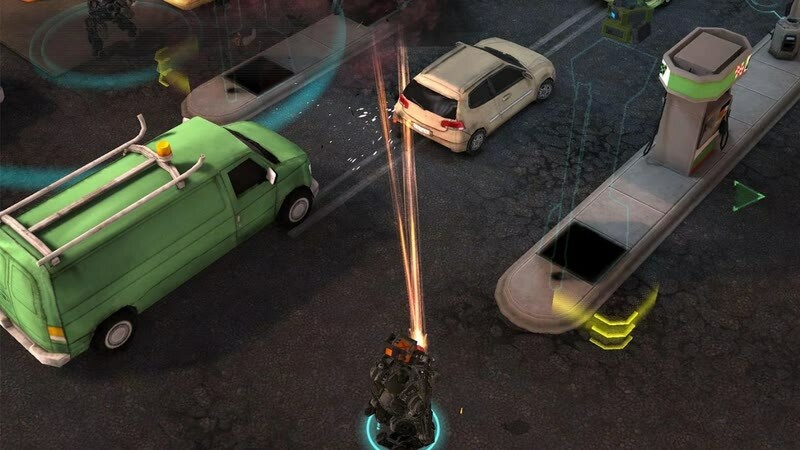 XCOM: Enemy Within is one hell of an online strategy game that you should check out. There are a number of soldiers and more weapons to check out. As far as the multiplayer part is concerned, you can explore an impressive variety of maps and units. The developer team makes sure that the gaming experience is top class via regular updates. It needs to be noted that, apart from the action richness, you need better tactics to win this one. 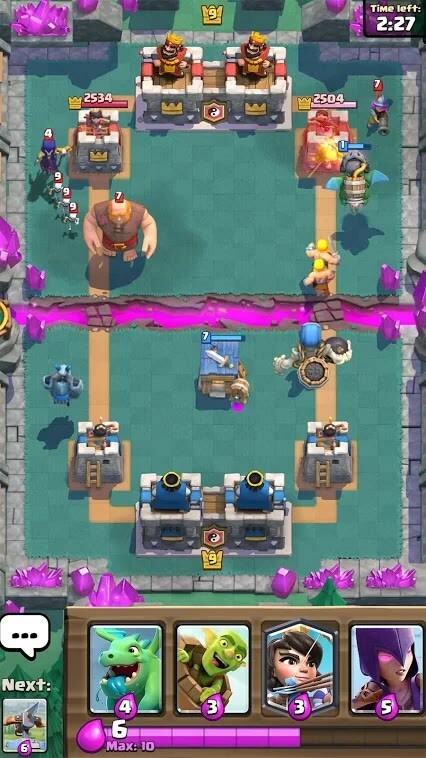 Clash Royale comes from the same developer group that created Clash of Clans. Despite the similar outlook, both games are not the same. Clash Royale is supposed to be a shorter game. You would not have to spend days or weeks to make progress. At the same time, you can duel with others, claim trophies and live virtual life of clans. You can also attain chests that you open during the way. It’s as addictive as an Android game can get, but a short time-killer, generally. Now, we will check out some of the really addictive games out there. Some of these are board-games while others get you digging your own memory. 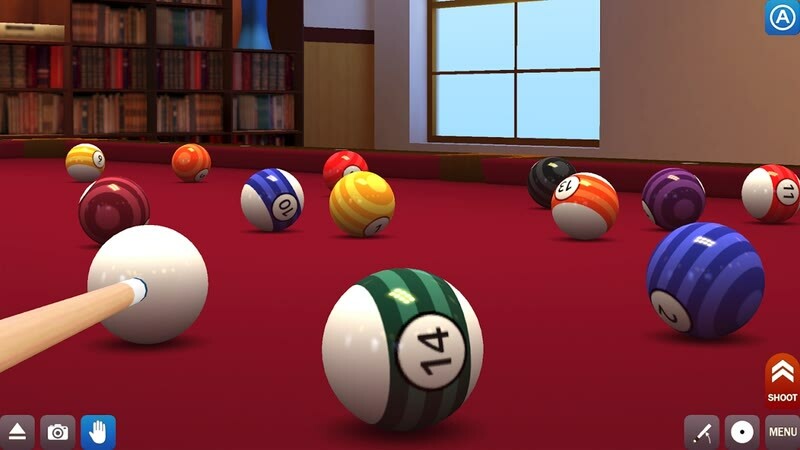 Yet another popular online game for Android, Pool Break Pro 3D Billiards is noted for the stunning graphics as well. Realistic physics makes you think that you are actually in a club. Apart from online multiplayer, you can try pass-and-play as well. It needs to be noted that Pool Break Pro 3D Billiards is multi-platform and you can expect co-players from other devices too. It’s actually a collection of games that consists of various types of snookers and billiards. Do you like quizzes? Do you like to meet people who have the same interests? Do you want to learn more things about a subject area? Well, QuizUp can help you with all these. In this game, you can register and pick your favorite topics. Then, the game will match you with random people who have the same interest. 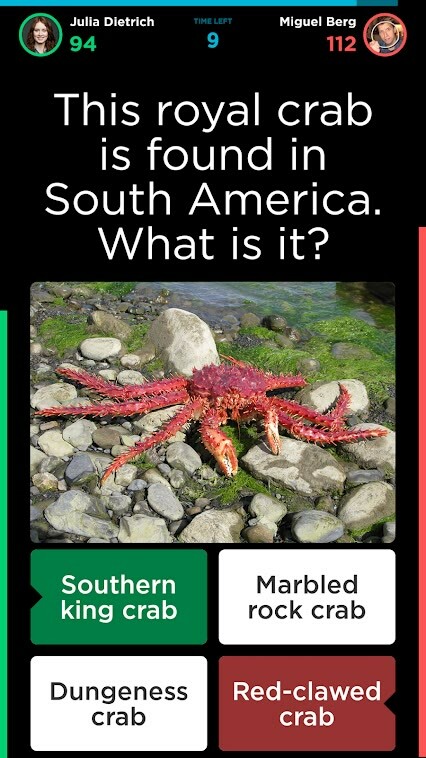 Trust us, QuizUp can test your knowledge in almost every area. It’s kind of addictive too, since it gives a social feel while playing. Fleet Battle – Sea Battle takes its inspiration from a board game. However, in this online game, you are being paired with another player. Both have to try others’ boats as quickly as possible. 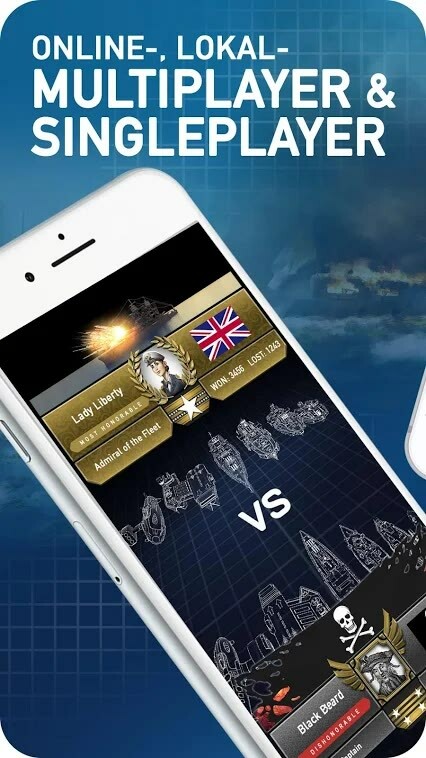 Apart from instant multi-player, Fleet Battle – Sea Battle offers local multiplayer gaming as well. Of course, things are better if you do know this classic game. Even if you’re not, but love to check out some excellent board games, make sure you try out this one. You should not miss Scrabble from Electronics Arts if you love board games. 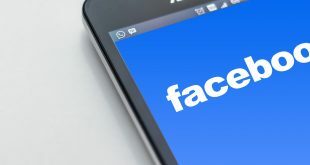 The difference is, you can play with your Facebook friends or real friends near you. If you need a random opponent, you can go for its quick gameplay. In any case, you have to find as many words as quickly as you can. 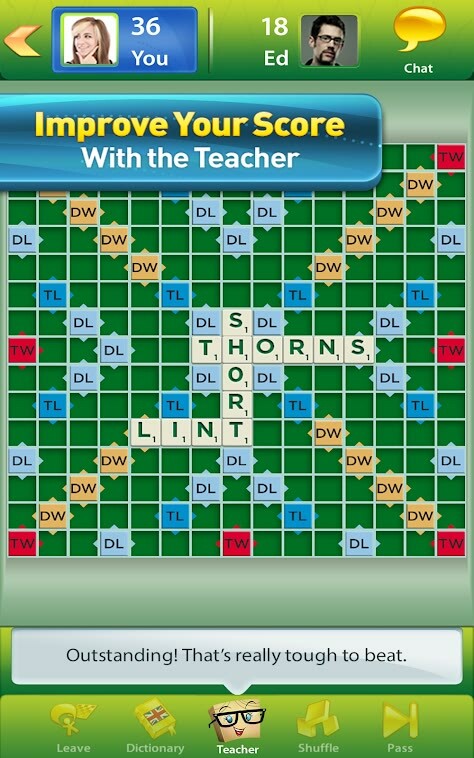 Though not all of you may like this game, Scrabble is a gem for word-game lovers. It also has Pass and Play if you wanted to bring back the moments of cousins playing together. Last but not the least, we have the king of games. Real Chess is one of the best Android apps to play chess, against a computer or a person. 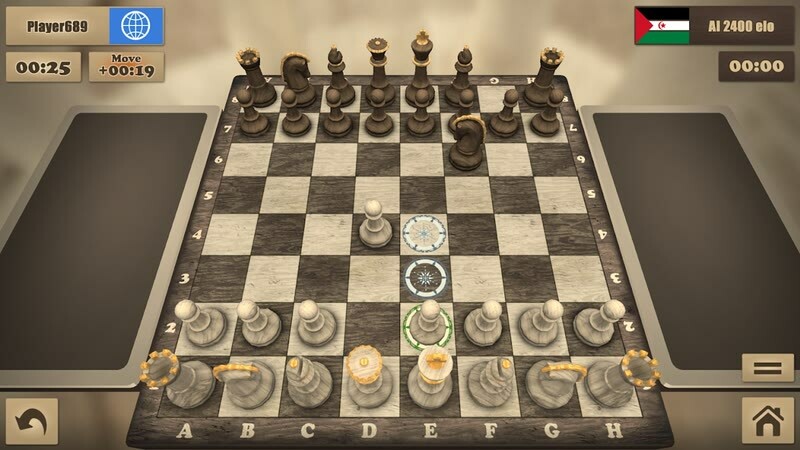 Compared to other apps, Real Chess comes with one of the best graphics we have seen. You will get the real soon. It does a great job in selecting opponents based on your experience level, which is efficient. If you are a beginner, Real Chess will even show you some move suggestions. Even if you are looking for offline play, it’s a wonderful choice. We hope you loved this list of the best online games for Android. It’s a diverse list, so that you found the game of your taste. There are some RPG-based Android games too. By the way, we had recently done an article on the best RPG games for Android. Most of them are offering online multiplayer. So, don’t forget to check that out.